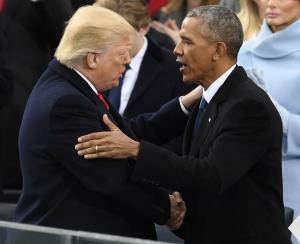 Had Obama been allowed to run for a third term, he would have faced off against Donald Trump in 2016. But when Axelrod asked whether Obama believed he could defeat President Trump in 2020 in a hypothetical one-on-one matchup, Obama did not take the bait. “I will not answer that direct question for obvious reasons,” Obama said.